Non greasy show gloss - the winning finish. Gives the coat a sleek, long lasting, natural shine without making it greasy. 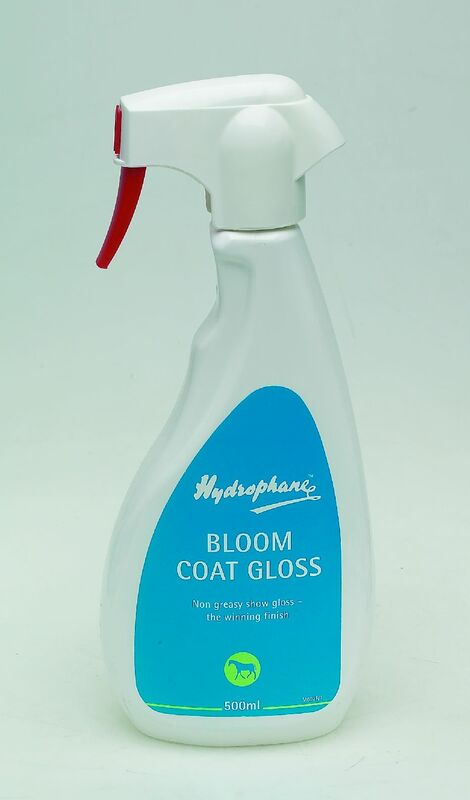 There are currently no questions for Hydrophane Bloom Coat Gloss for Horses - be the first to ask one!